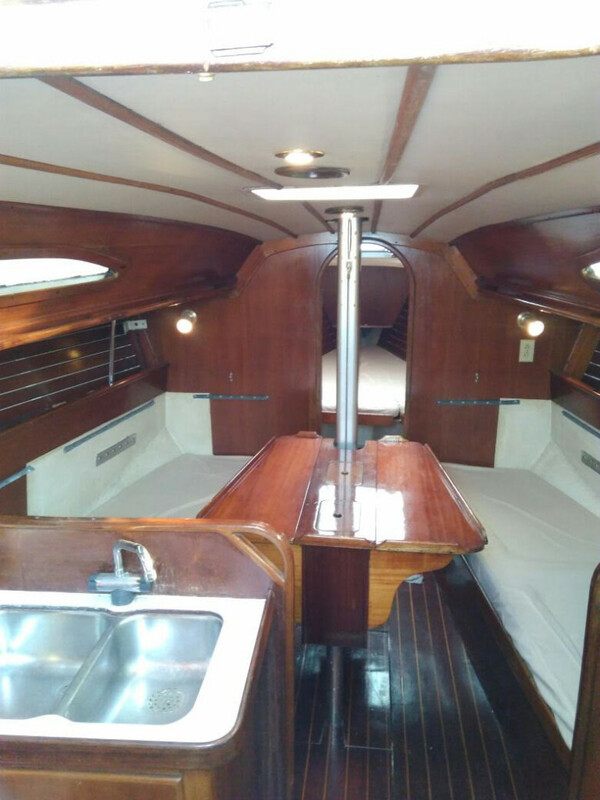 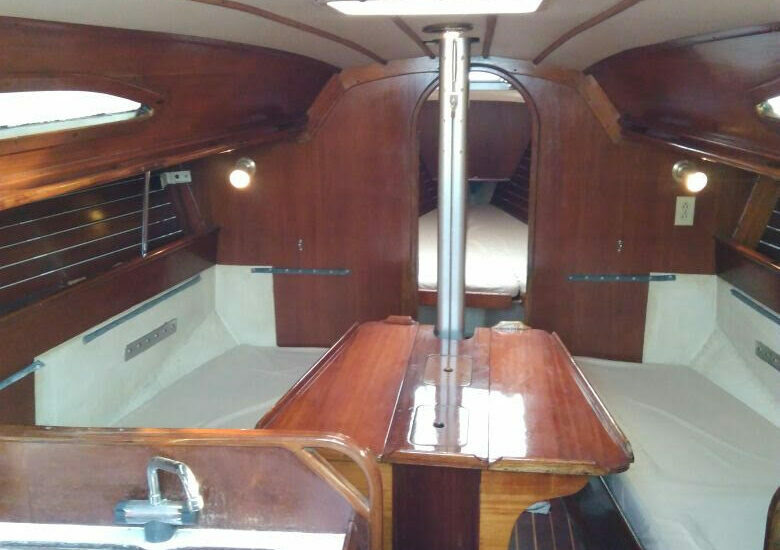 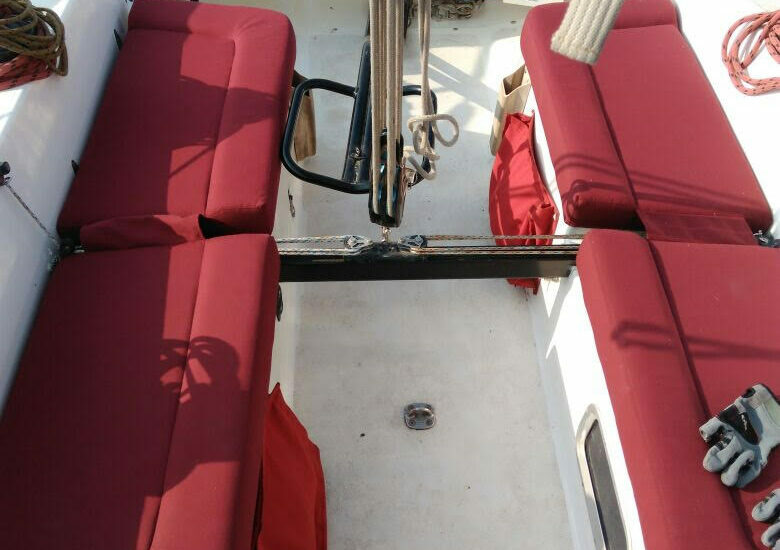 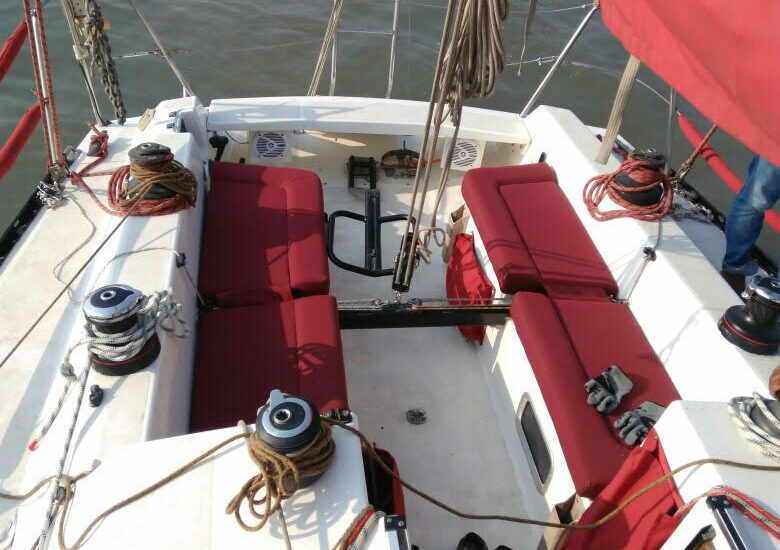 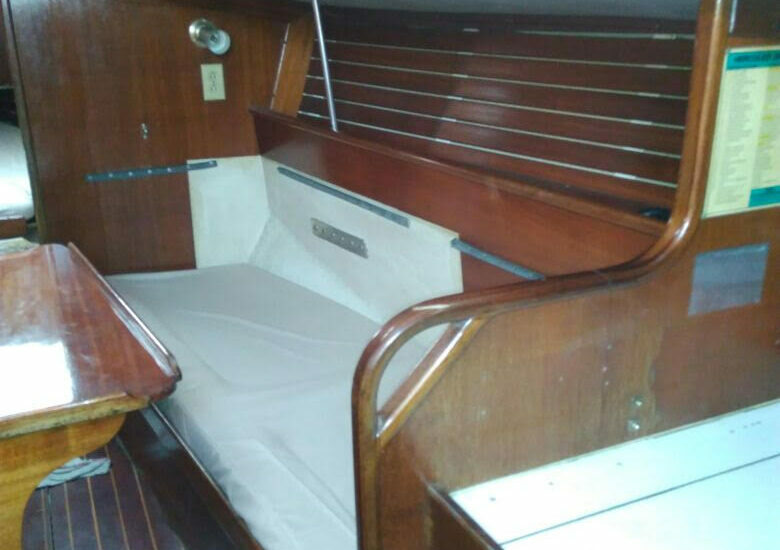 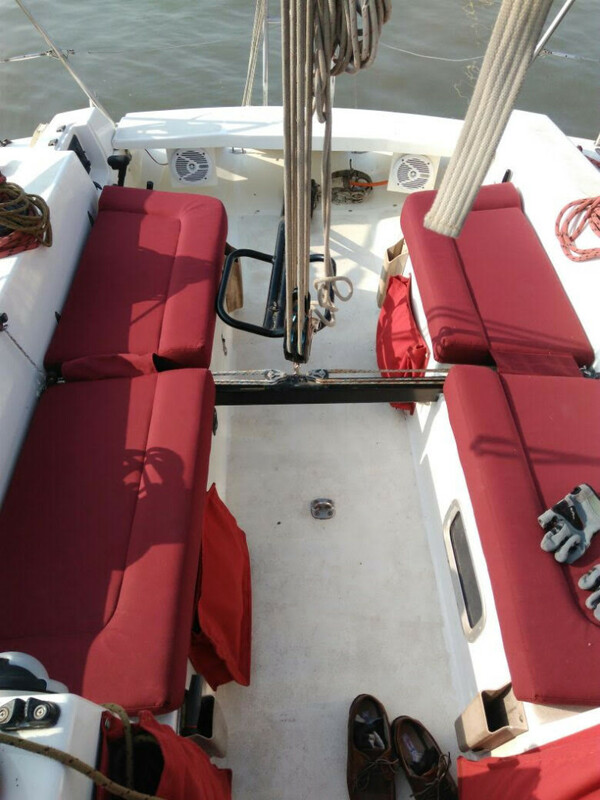 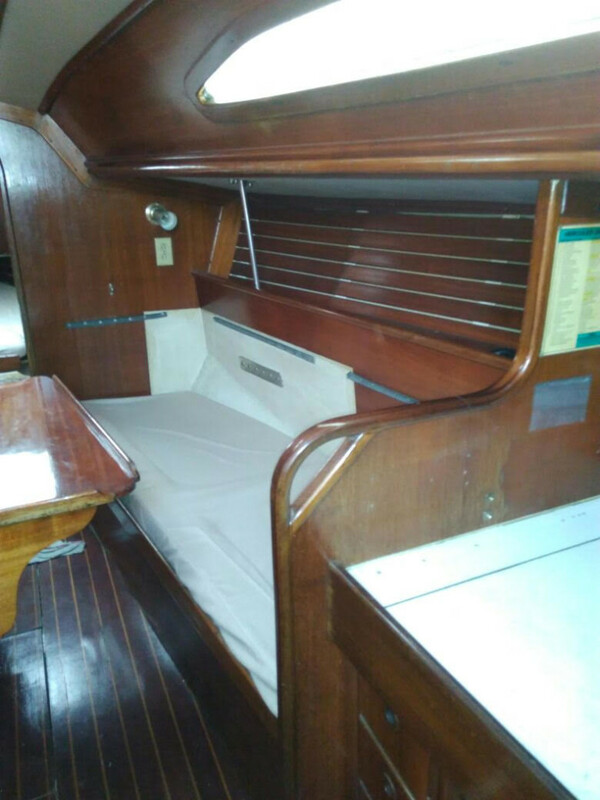 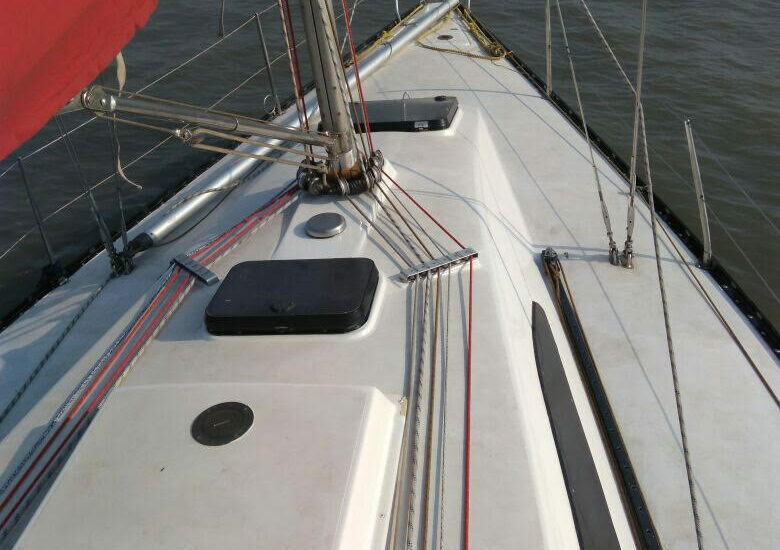 The Nirvana Cabin Sail Boat is an international One-Design keelboat class as defined by the International Sailing Standards. 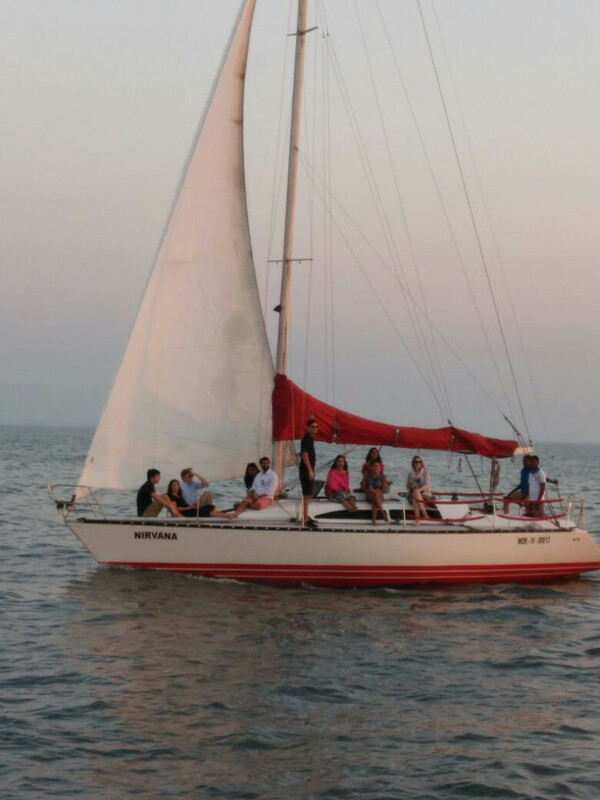 A perfect adventure for a private sail with close mates, ideal for Sunset and Sunrise viewing. 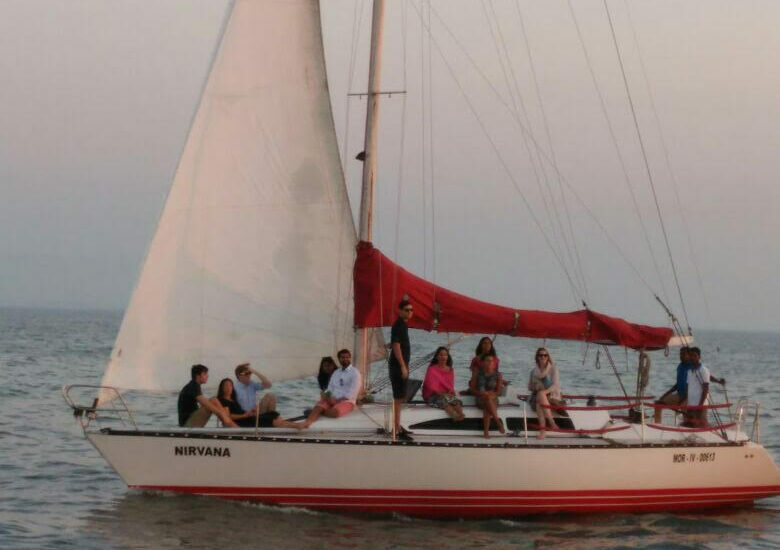 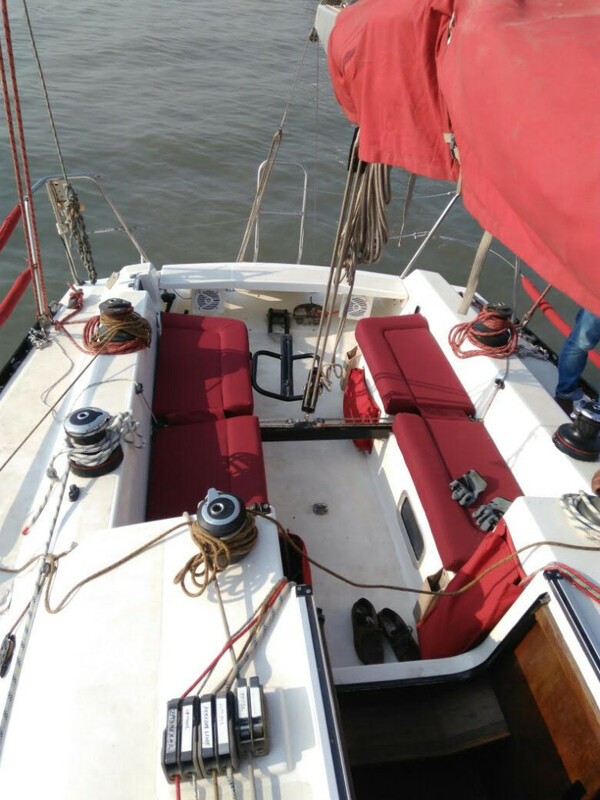 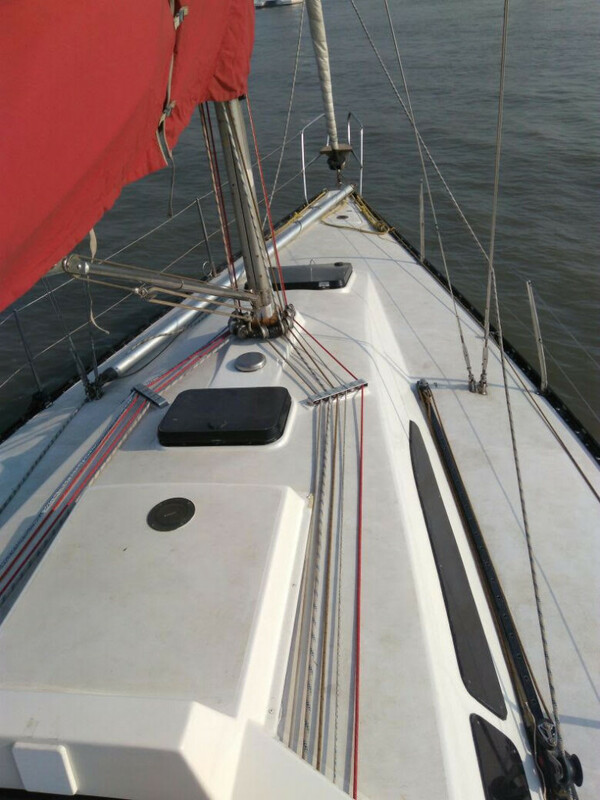 The Nirvana Sail Boat introduces you to the world of Sailing chartered by experienced &amp; professional crew with individual attention.